into a "punnage most foul" are rather slim. And I applaud you for the effort. Most woo. I had to look that up you know. 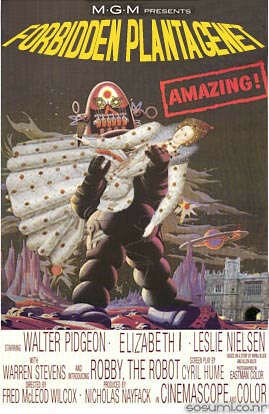 I have a Forbidden Planet poster on my wall.